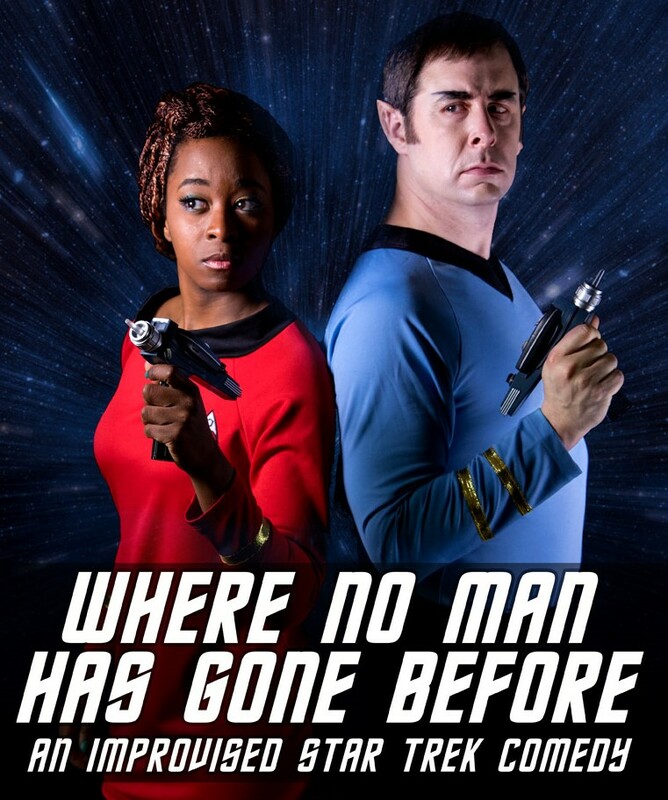 Where No Man Has Gone Before Returns in August! Posted on May 17, 2018 | Comments Off on Where No Man Has Gone Before Returns in August! 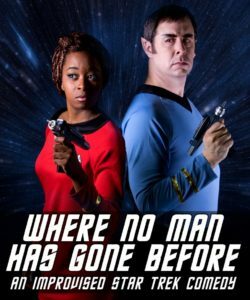 Comments Off on Where No Man Has Gone Before Returns in August!